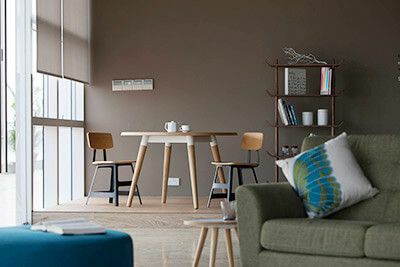 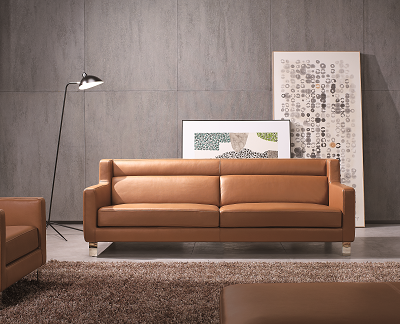 Modern and sophisticated fabric sofa with a back finish in natural wood veneer is both visually appealing and comfortable. 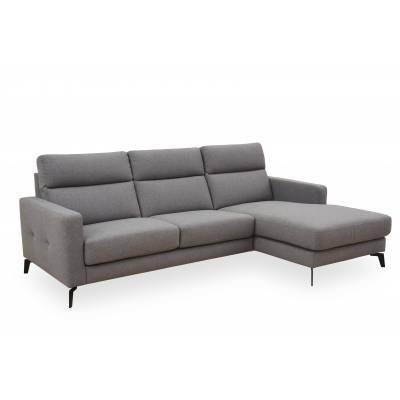 Available in 3 Seater and 2 Seater configuration. 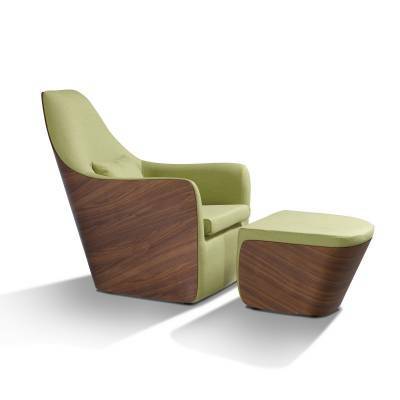 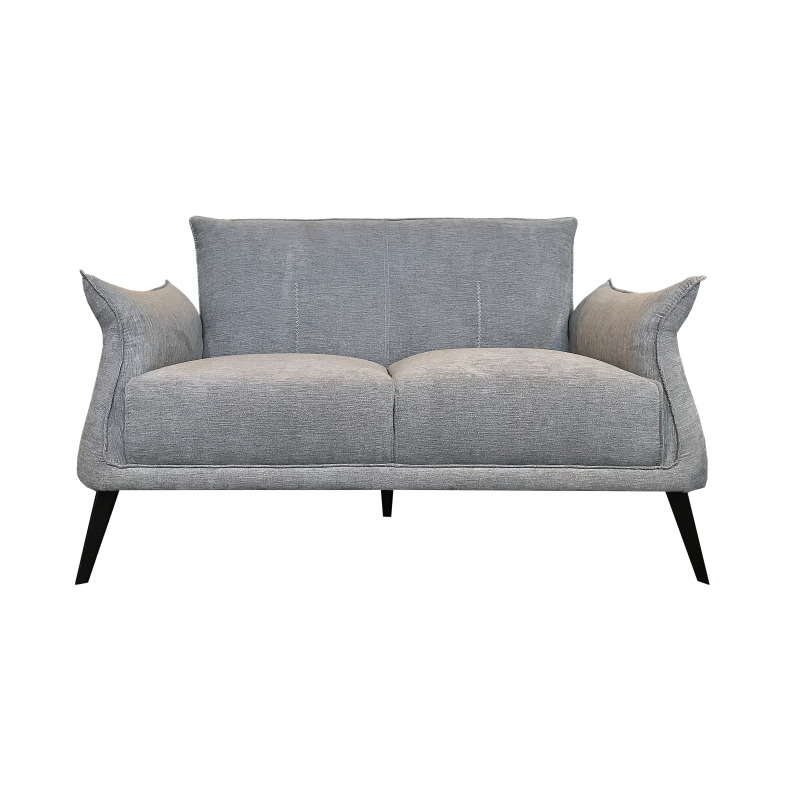 Modern and functional, Venus is fully upholstered in fabric with metal legs. 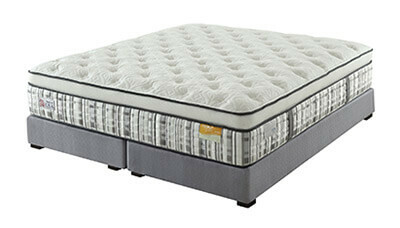 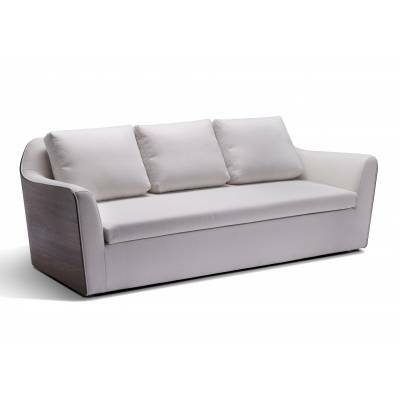 With the adjustable headrest function, users can relax comfortably on the sofa. 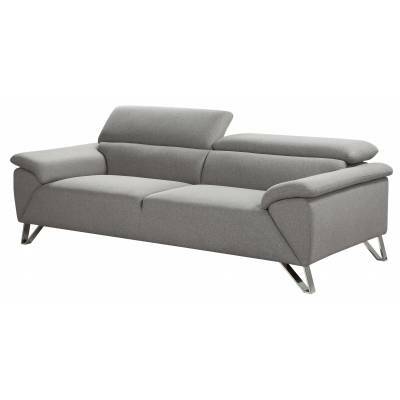 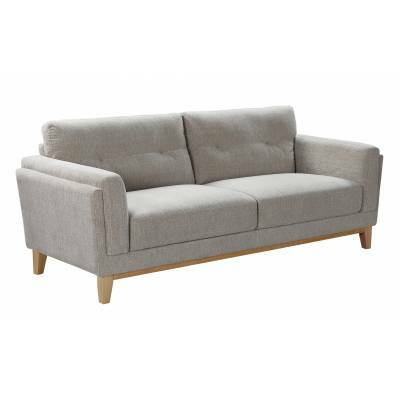 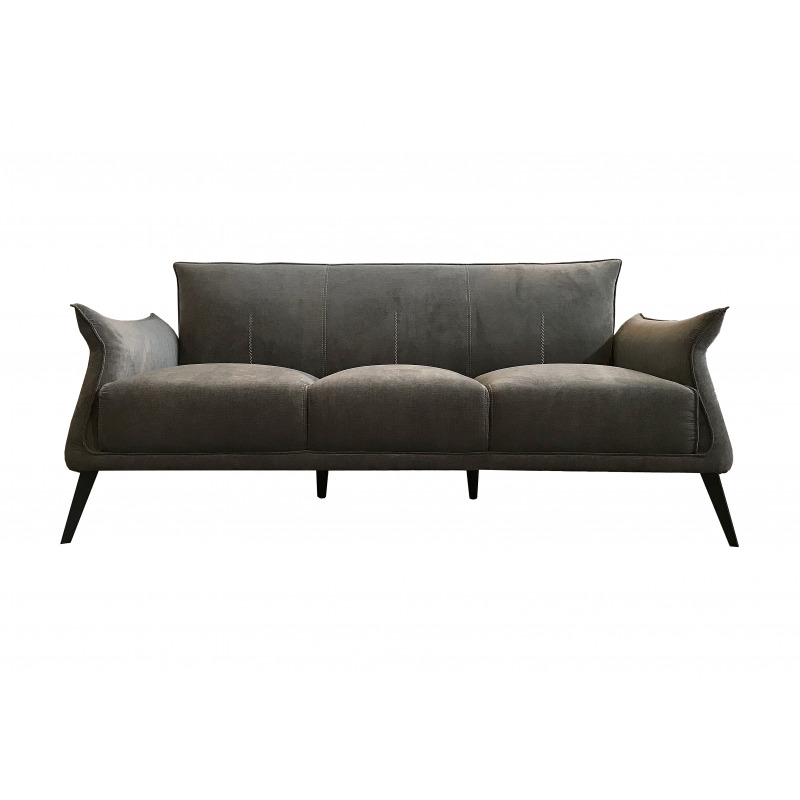 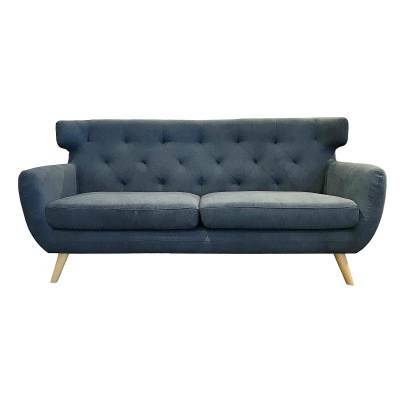 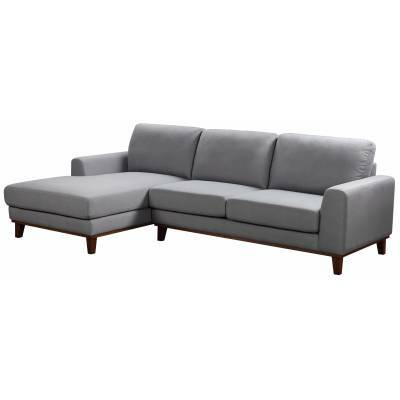 Modern and minimal, Verina L-Shaped sofa is fully upholstered in fabric with solid wooden legs.